Neptune is the eighth and farthest planet from the Sun in the Solar System. It is the fourth-largest planet by diameter and the third-largest by mass. 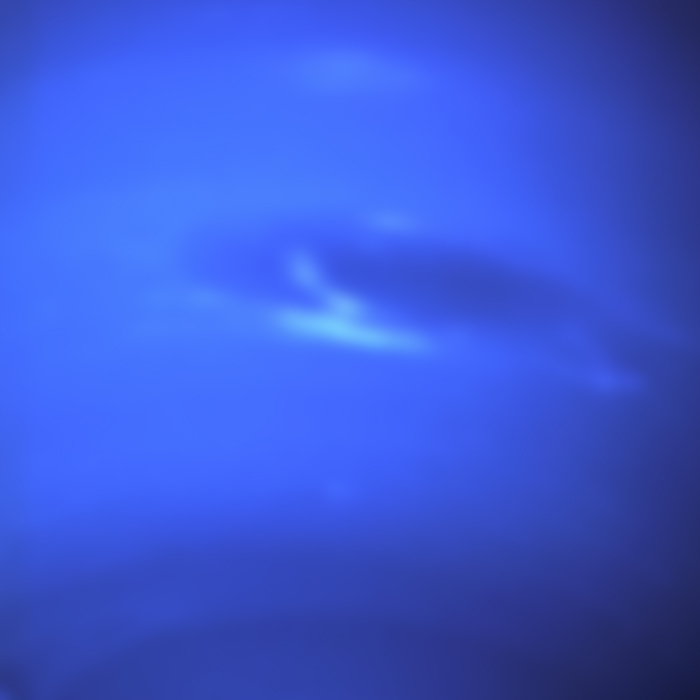 Among the gaseous planets in the solar system, Neptune is the most dense. Neptune is 17 times the mass of Earth and is slightly more massive than its near-twin Uranus, which is 15 times the mass of Earth but not as dense. On average, Neptune orbits the Sun at a distance of 30.1 AU, approximately 30 times the Earth–Sun distance. Named for the Roman god of the sea, its astronomical symbol is ♆, a stylised version of the god Neptune's trident.